In laminate, realism is key. 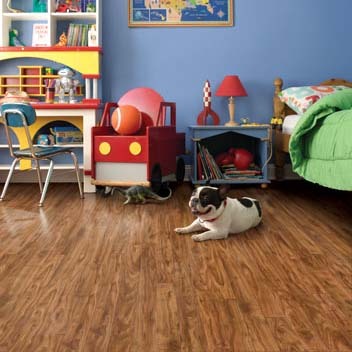 Mannington’s Revolutions collection of laminate floors provide the ultimate in realism, thanks to our unique NatureForm Optix™ process that combines state-of-the-art technology with the beauty of nature. Revolutions™ Tile offers the bold texture and visual interest of natural slate and stone, while Revolutions™ plank has a single-plank format for an incredibly realistic look.